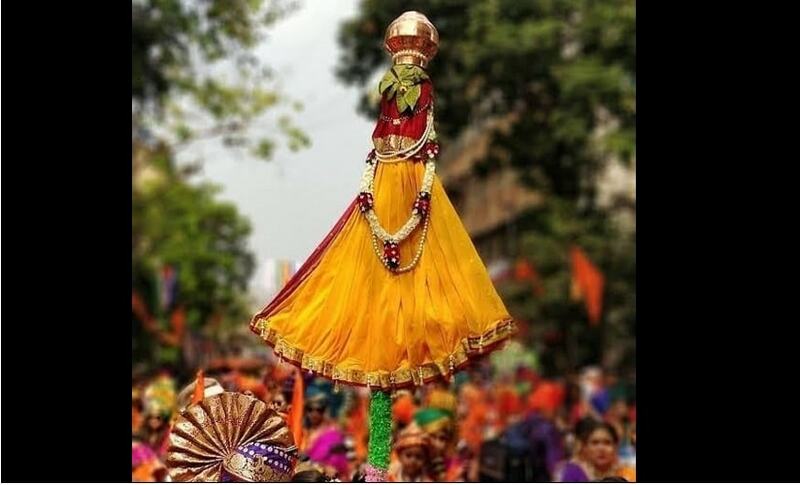 On 6 April, Indians celebrate the festival of Gudi Padwa marking the arrival of spring and which coincides with the start of the New Year for Marathi and Konkani Hindus in the subcontinent. It is celebrated in and around Maharashtra and Goa on the first day of the month of Chaitra, according to the Hindu calendar. The festival is also known as Samvatsar Padvo. People make rangolis, hoist Gudi flags, dance and prepare a range of sweet and savoury foods. The festival coincides with Ugadi celebrations in Karnataka and Andhra Pradesh and is also commemorated by Telugu Hindus. Historically, the Gudi symbolises Lord Rama’s victory over Ravana. Since a symbol of victory is always held high, so is the gudi (flag). The festival commemorates the coronation of Rama post his return to Ayodhya after completing 14 years of exile. 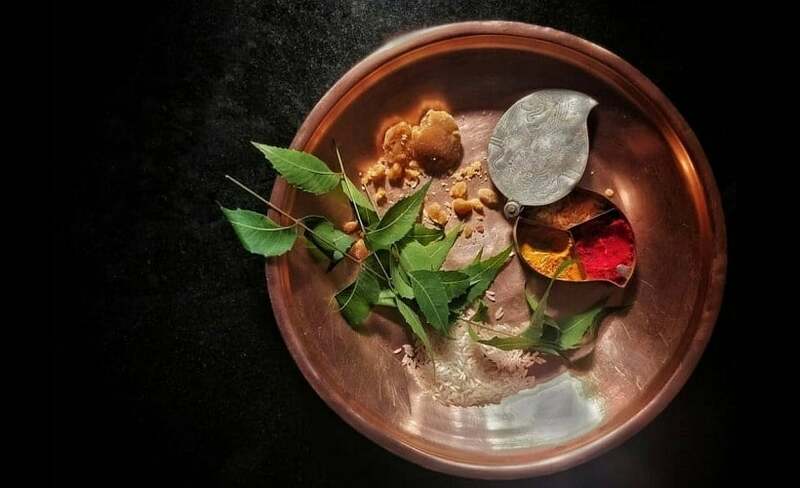 The day is said to begin with a ritualistic oil bath, followed by prayers and the consumption of neem leaves. In North India, the nine-day festival of Chaitra Navaratri begins on the same day. 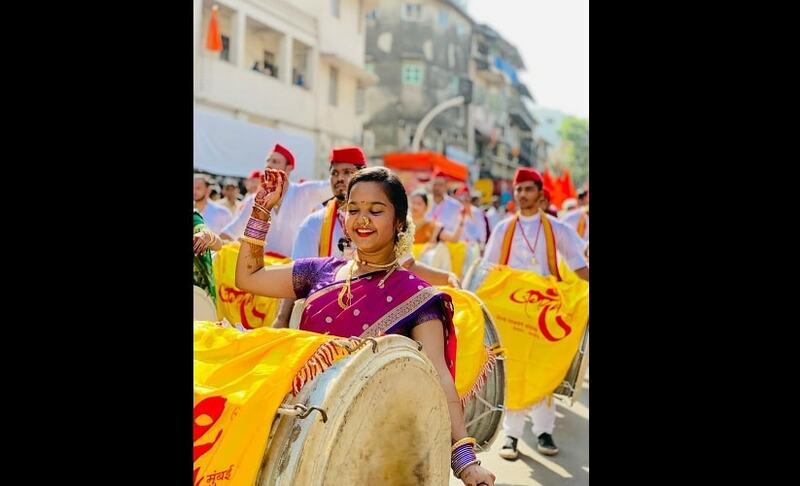 Gudi flags are also hoisted on houses, giving the festival its name, and as part of the Gudi Padwa celebrations in Maharashtra. The flag made from a a bright and colourful silk-scarf like cloth tied atop a bamboo stick, and on the top end of the stick, boughs of neem and mango leaves, along with a garland of flowers are also attached. The stick is capped with a silver or bronze pot or kalash, which signifies victory or achievement. Gudi Padwa is celebrated with people cleaning their houses and decorating it with rangolis. Both men and women wear new clothes to celebrate this auspicious day. Women also wear traditional jewellery called dejhor. Maharashtrians observe this festival by making a number of traditional cuisines like shrikhand, poori and pooran poli. This entry was posted in HINDUISM, HINDUISM - Highlights, INDIA, INDIA - Highlights, LATEST NEWS, LATEST NEWS - Highlights, WORLD, WORLD HIGHLIGHT. Bookmark the permalink.